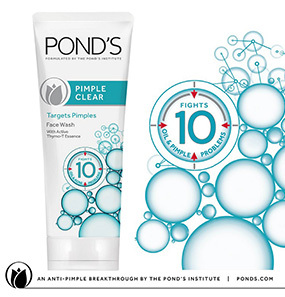 Ponds Pimple Clear Face Wash is made with the Thymo-T formula that is clinically proven to reduce pimples. Its Lock + Clear technology formulation targets the root cause of pimples and fights the germs, preventing them from occurring again. 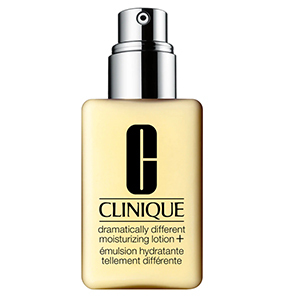 Using it consistently can help regulate the oiliness of your skin. Its texture is creamy and blends well. Moreover, it washes off easily. After every use, your skin will feel free of all dirt and oils, and your skin will appear flawless in the long run. 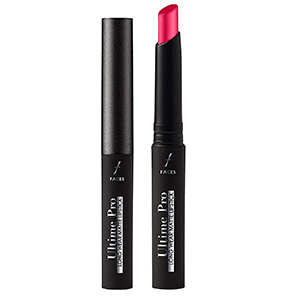 It comes in a tube with a flip-open cap. Does Ponds Pimple Clear Face Wash have any side effects? What are the ingredients used in Ponds Pimple Clear Face Wash? How does Thymo-T Essence present in Ponds Pimple Clear Face Wash work? 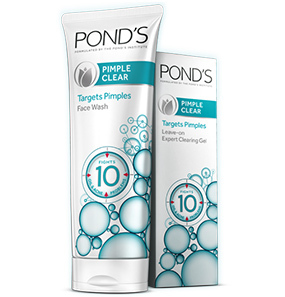 Is Ponds Pimple Clear Face Wash good for dry skin? Worked Wonders on My skin! I have been using this face wash for almost six months. 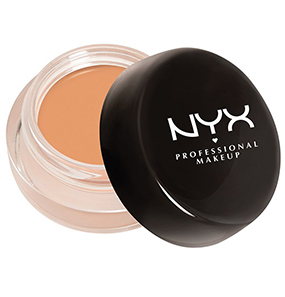 I am going to stick to it because I feel like it suits my oily skin very well. 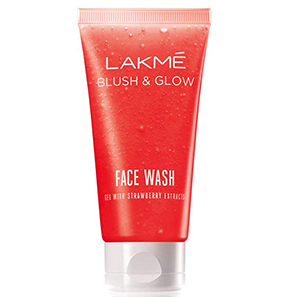 The face wash comes at a good price and is easily available. The packaging is a tube with a flip cap that is sturdy, and I had no problem taking it around while traveling. The smell is mild and does not irritate me in any way. The texture is creamy which almost looks like glycerin. But ironically, instead of making your skin oily, it controls the oil. 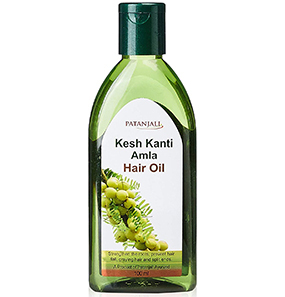 It sits on your skin very well and forms good lather ,allowing the cleansing of all areas. You need just a tiny amount for each use. Washing it off is as easy as eating a slice of cake! After every wash my skin feels super clean and my complexion is lightened by one tone instantly. Over months of use, the oiliness of my skin is under control and there are no more tiny zits that can grow into annoying red spots. 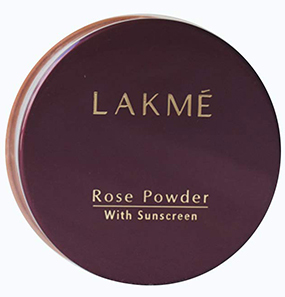 The formula works by drying the zits and preventing them from growing further. In like two days, the zits disappear completely. The only thing I’m not so fond of is how my skin feels stretchy after every wash. Though I have oily skin, my face feels as though it is being pulled back for the first few minutes after washing it. But I keep using it because of its benefits. A must have skincare regimen! Ponds Pimple Clear Face Wash is a part of my daily skin care regime. Before I had no interest, in any sort of skin care. But after I suffered from a sudden breakout, I learned my lesson, and since then I’ve been giving utmost attention to my face. This Ponds face wash is the first step of my routine. Every morning, I wake my skin up with it and continue with the rest of my skin care ritual. 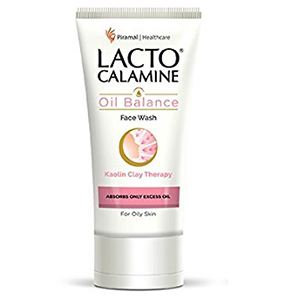 I chose this face wash because my skin is very oily and out of all the face washes I’ve tried, this face wash seems to be giving good results. It completely removes the oil from my face, and my pores feel like hungry chicks who desperately need feeding. So the moisturizer I use after this soaks right in without any oil blocking the way. I like the creamy texture and the lather it forms. It does not have a strong fragrance, which is also a plus point. The best part of it all is that the price is so low so you don’t have to spend a fortune to get rid of your oiliness and acne. Ponds Pimple Clear Face Wash was introduced to me as the ultimate solution for my pimples, so I was looking forward to using it. But my friends forgot to mention that it’s for oily skin and not dry skin. I realized it only after one and a half weeks of use. The first time I used it, I was very excited, but my skin felt like it was plastered or something. Still, I thought that’s how it should be so I just used extra moisturizer. Even after a week I was feeling the same uncomfortable feeling on my skin. 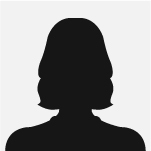 When I finally looked it up online for reviews, my brain had a eureka moment (hahaha!). 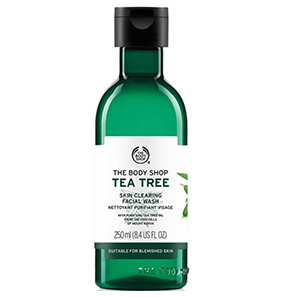 This face wash will work for oily skin for sure but not for dry skin. I am so glad I replaced my previous wash face with Ponds Pimple Clear Face Wash. I have saved so much money in the process. The last wash face was cost me a lot without giving any results. But after I started using this face wash, my pimples have drastically subsided. I would have never guessed Ponds to work this well. However, I wish the texture was gel-based instead of creamy. That way, while washing it off it wouldn’t feel rubbery. Other than that I like the smell, the packaging, and the overall look. I will recommend this face wash to all the ladies out there who suffer from oiliness and acne, but can’t afford high-end products. 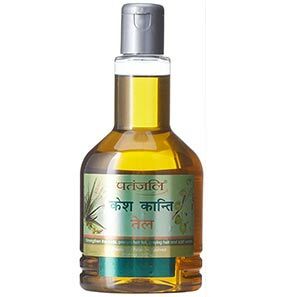 Girls, this face wash works just like all those attractive face washes in the market. 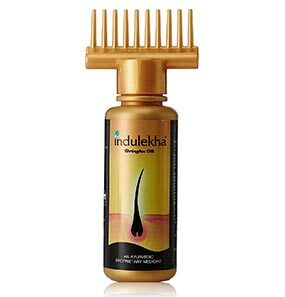 No side effects have been recorded, but if irritation occurs, stop using it immediately. 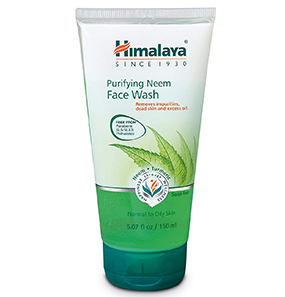 Take a pea size amount and form a lather in a circular motion on your wet face. Massage for a minute and rinse it off. The formula of Thymo-T Essence (which is patented by Ponds Institute) works to remove dirt from deep inside your pores and lightens acne marks. With the combined power of Salicylic Acid, Herbal Clay, Gentle Scrub Beads, and Brightening Essence, it renews and restores appearance of your skin. Yes, the formula works deep within your skin, controlling the oil secretion and preventing acne and pimples. No, it is not recommended for dry skin as it makes the skin feel stretchy after every use and dries it out even more.